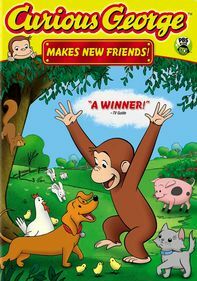 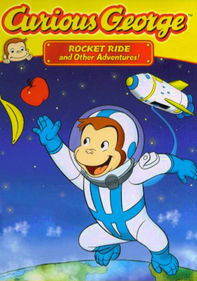 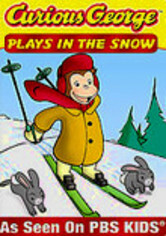 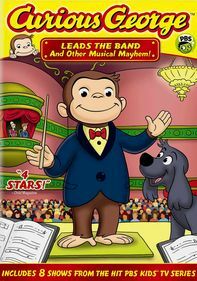 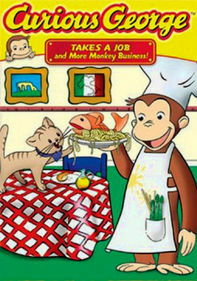 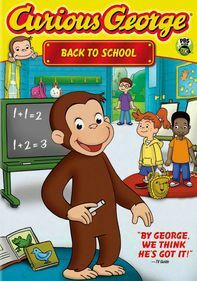 Everyone's favorite primate, Curious George, joins Hundley, Gnocchi, Bill and the Man in the Yellow Hat in eight fun-filled adventures spotlighting the excitement of math, science and engineering. 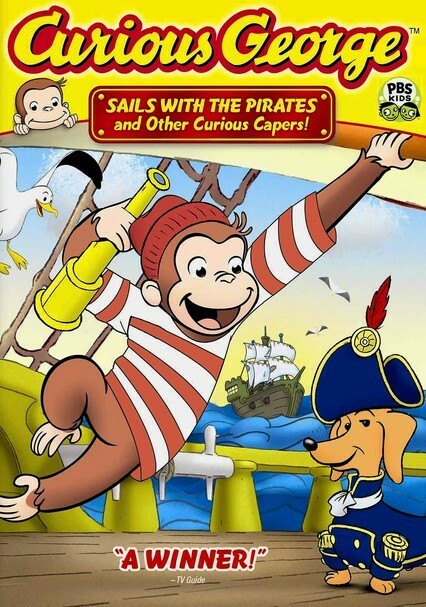 Bonus features include "George's Boat Game" and a DVD-ROM feature that lets you print out coloring pages and a connect-the-dots game. 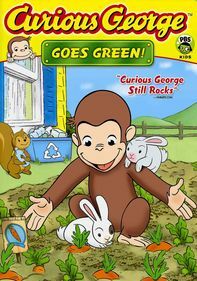 The Emmy-nominated series was a Parents' Choice 2008 Recommended award winner.